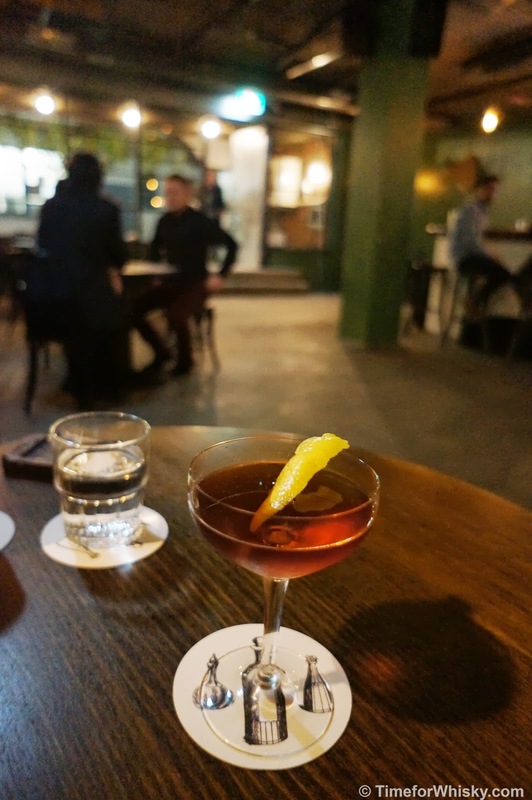 If you've ever enjoyed a "fortifying liquid" at Palmer&Co, a single malt on the balcony of ivy Level 6, a bubble tea cocktail at Ms Gs, or shotgunned a can of Tecate at El Loco, you'll be familiar with the work of Mr Mikey Enright. Until recently, Mikey was Merivale's Group Bar Manager, responsible for the bar/drinks side of these (and many other) Merivale venues. 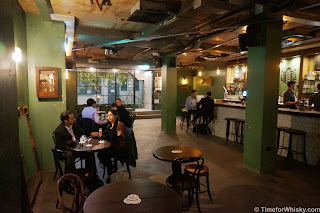 Mikey recently left Merviale, joined forces with Julian Train and Chris Mills, and opened The Barber Shop in the heart of Sydney CBD (in what is fast becoming known as "Small Bar Street" - York St). Tonight was their first night open to the public. 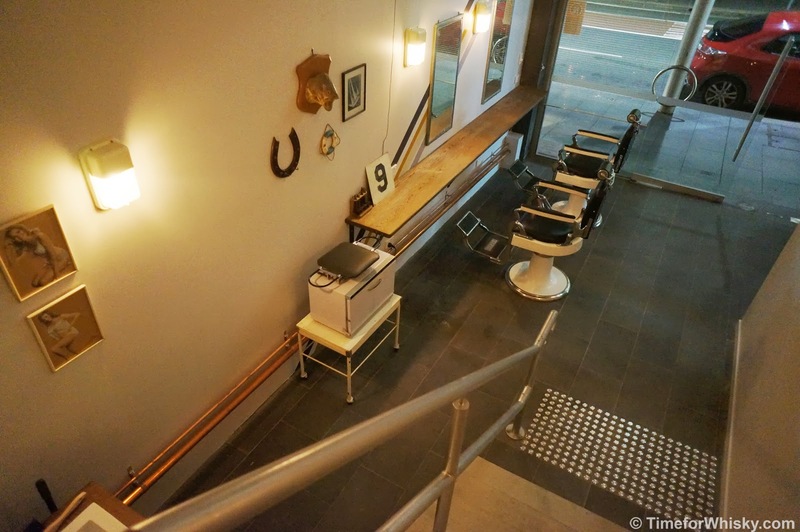 The Barber Shop takes the "business up front, party down the back" concept to a new level with the "business up front" being an actual working business, unlike say Stitch, or New York's (RIP) Milk&Honey. In this case, you guessed it, that business is a barber shop. 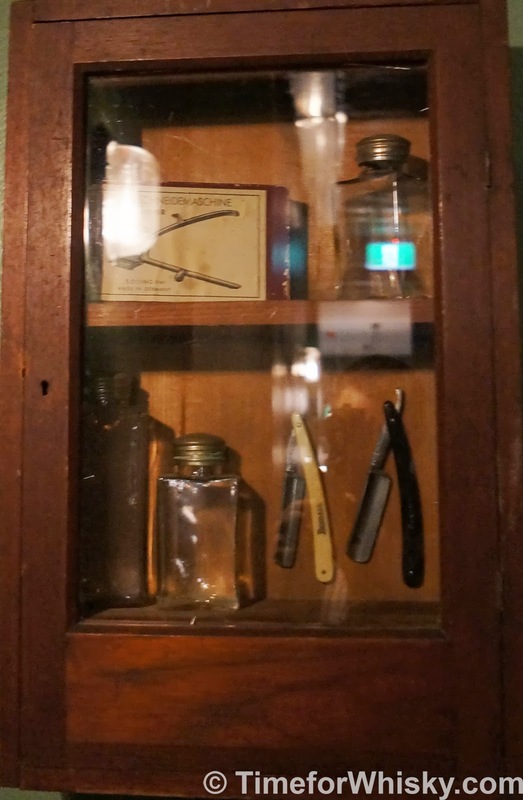 Whilst small, the barber side of the business seats two in luxurious and authentic barber shop chairs, surrounded by mirrors, art and other curiosities, and offers haircuts, hot towel shaves, and even a self-made gin cologne. Oh, and plenty of Proraso (which is awesome, awesome stuff). 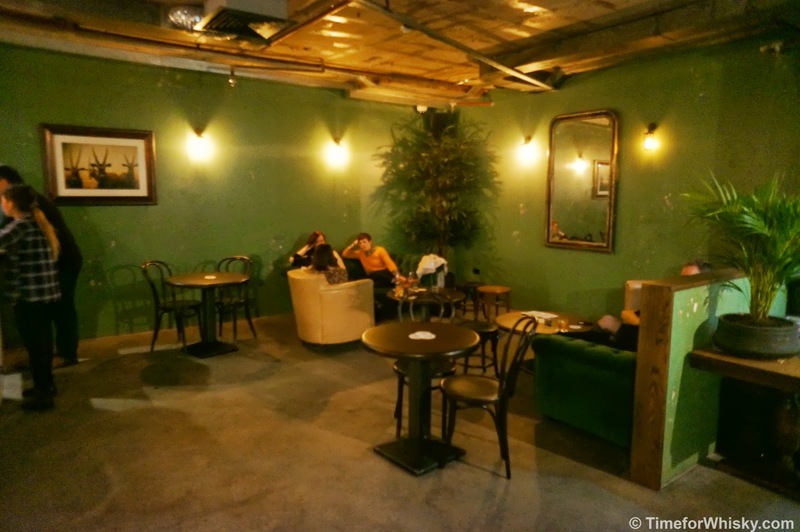 Climb the stairs to the left though, through the sliding door (described by one of our group as equal parts 007 and Get Smart) and be greeted by Sydney's newest small bar. 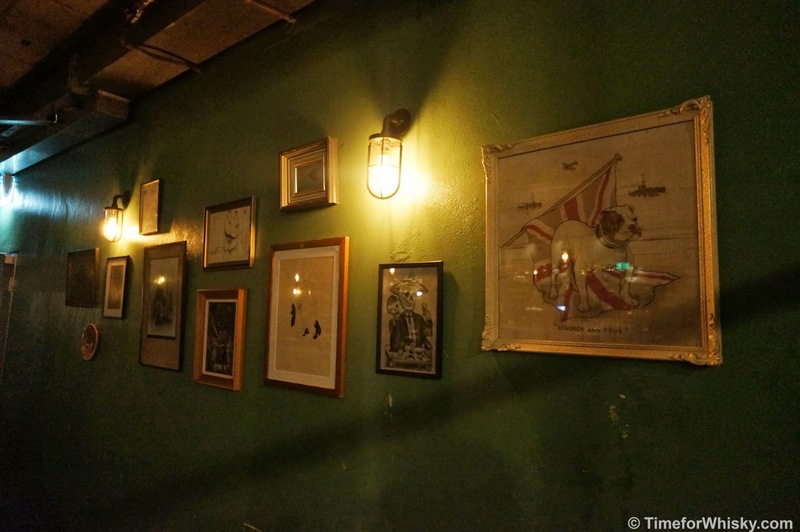 The bar is a larger space with soft lighting, shaving instruments and artwork on the walls, a selection of men's magazines (no, not those men's magazines) and a central tiled bar with plenty of seating and the talented Will Oxenham manning the stick. Pull up a chair and order a smoky Bobby Burns or rye-based Razorblade Rattlesnake (with lemon and fenel-seed honey - I preferred the Bobby Burns), and settle your post-work hunger pangs with a charcuterie board or hot soup (perfect for Sydney's recent cold snap). 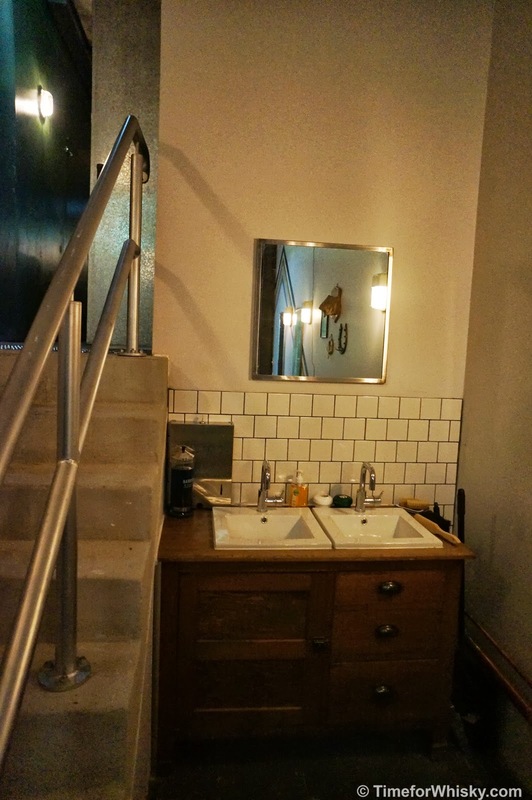 The gents will soon have a "gin tap" installed too - which we can't wait to check out. 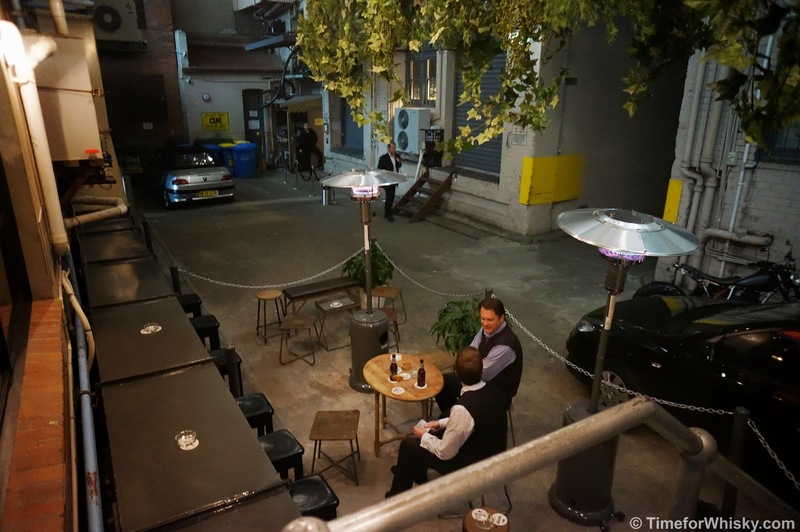 There's even a courtyard out the back (also accessible from Clarence St, right near the entrance to Baxter Inn) with heating for these cold winter nights. The back bar has a very well-thought out spirits selection, which we understand is still growing. The whisky list contained a well thought-out spread of regions, including Benromach, Laphroaig and Springbank, and the Bourbon/Rye list was similarly varied. Throw in a few cocktail favourites like Luxardo, bartender favourite Amaro Montenegro (if you haven't tried this on ice with a wedge of orange - do) and the impending gin tap, and all your spirit bases should be covered. Or at least the important ones. Being in the heart of the city, The Barber Shop gives new meaning to city workers ducking out to "the barber shop" in their lunch break. There's no doubt this is going to become another incredibly popular Sydney Small Bar, and the success will be well-deserved. Barbers: Monday to Saturday, from 10am till 6pm. 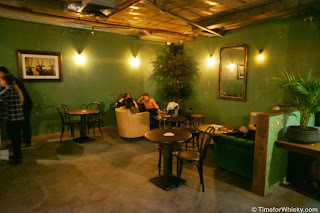 Bar: Monday to Friday, from 2pm till midnight. Saturday from 4pm till midnight. Sunday closed.